In today’s public sector, recognizing how data behaves and having the ability to analyze behavioral data and patterns is increasingly important. 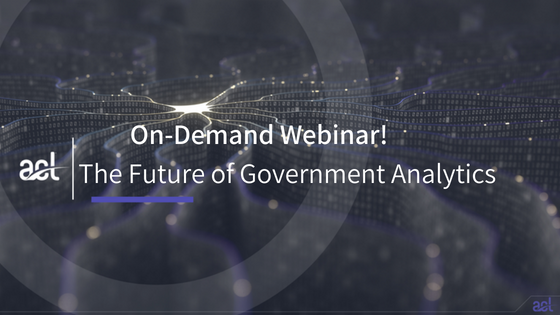 However, for many government organizations connecting analytics with actionable insights seems to be the missing link. 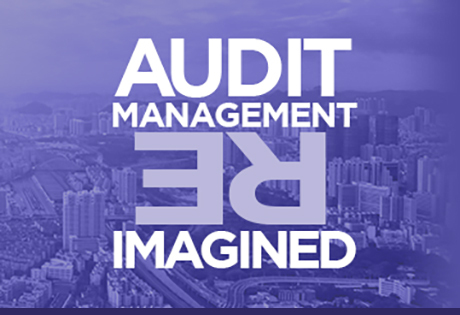 To meet the ever-growing demand of current and pending legislation—along with public scrutiny—governance professionals must be agile in their ability to leverage data to enhance productivity and add value to management. 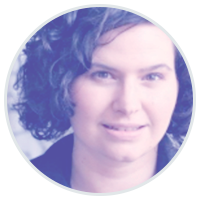 Nichole Gable, Senior Manager, Kearney & Company, P.C., has over 13 years of experience performing audits and providing consulting services to public sector agencies. 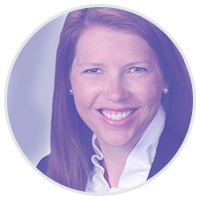 At Kearney & Company, a firm focused on providing financial management services to the Federal Government, Nichole is focused on innovating solutions for her clients that promote effectiveness and efficieny through the use of analytics and automation. Nichole holds both a B.A. and Masters in Accounting, specializing in Forensic Accounting.